Seminole County is Central Florida’s “Natural Choice.” It’s not just a motto, brand or slogan. It’s a proud tradition of those who live here; and infuses the imagination of those who play or visit this wonderful place. Seminole County is the natural choice for anyone who wants to live, work. 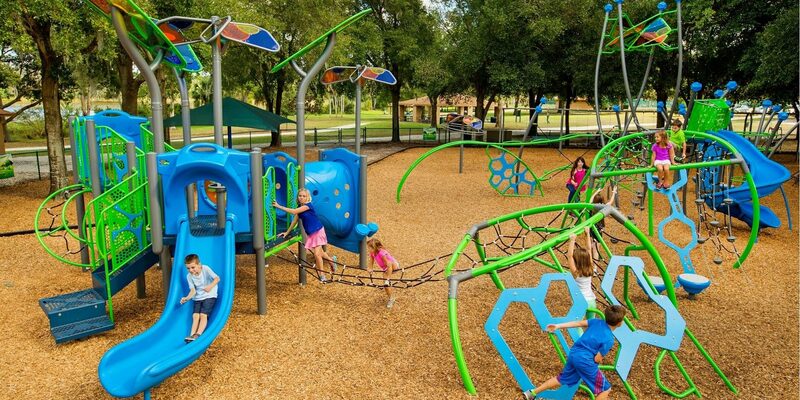 play or visit in Central Florida. That is why a number of residents have formed the PARC’s Foundation: to endow and enhance the wonderful parks, natural lands, trails and sports and recreational facilities that enhance the quality of life for all and make this place so special in Central Florida. Seminole County is the third smallest county in the State of Florida in land area, yet it has over 24 active and passive parks, over 40 miles of paved trails, 8 wilderness areas and trails encompassing over 6,600 acres and some of the best sports destination venues in the nation. You can paddle on the wild and scenic Wekiva River, compete at the Boombah Sports Complexes, play tennis or golf, hike in the Geneva Wilderness Area, or bike safely for many miles along verdant paved trails; and much more. All of which makes this a very magical place, where we don’t have to make believe. It’s all real, it’s close .. and it’s mostly free.